It’s about time isn’t it? Well, let’s get right to it then, and I’ll leave the talking for another post. 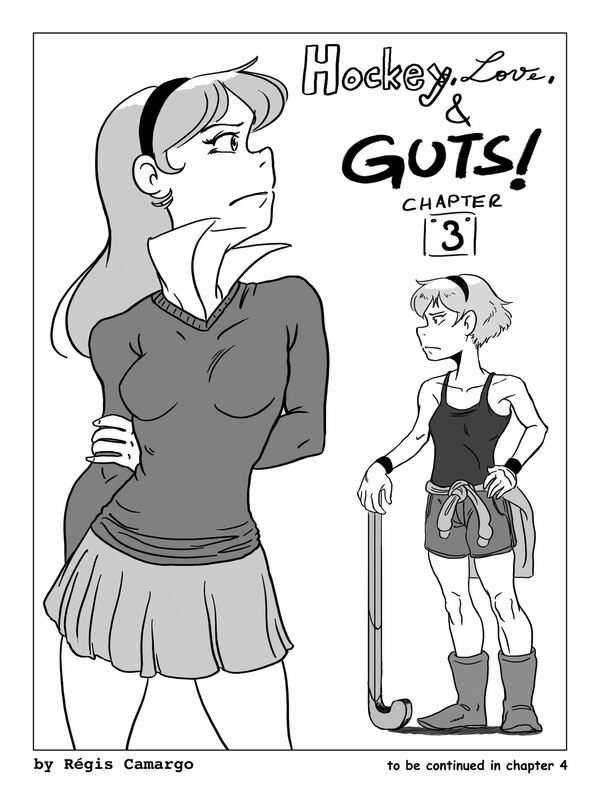 As usual, click the image below for the chapter page.